October is finally here – one of our favorite months of the year. It hardly feels like fall, but maybe that’s just because it continues to be in the 90s on and off here in LA. Yesterday was a cloudy rainy day, though, so maybe it’s almost time for true fall weather! 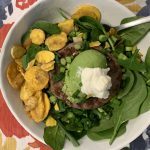 In the meantime, fall produce is coming in nicely – I had my first pomegranate yesterday, and I am so excited for them to be juicer and sweeter as the season becomes full swing. 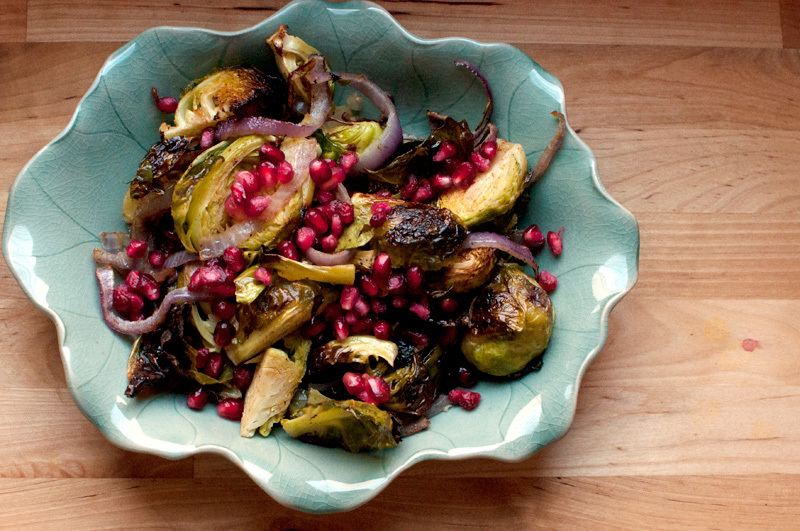 First of all, you gotta try these Brussels Sprouts with Pomegranate. All the flavors of fall in one dish, and perfectly sweet and savory together. 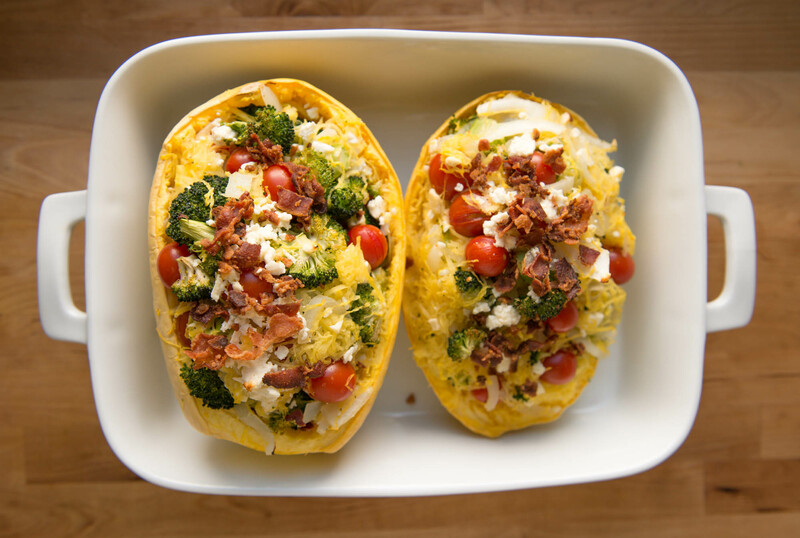 This Spaghetti Squash is another one of my favorites – easy to put together, and you can really top it with whatever sounds good to you. But bacon is one of our favorites, obviously. 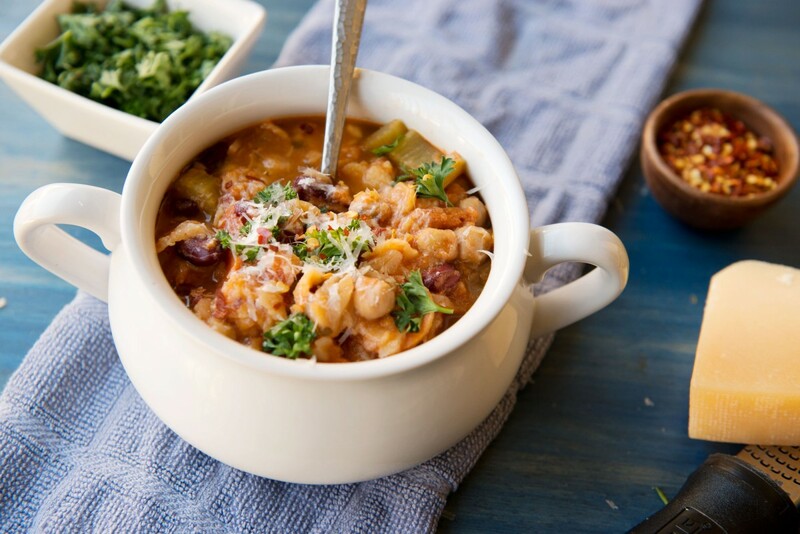 If you use fresh tomatoes to make this Minestrone Soup you won’t be sorry – throw some fresh kale in there, and you’ll have a pot of soup that’ll fill up just about anyone. 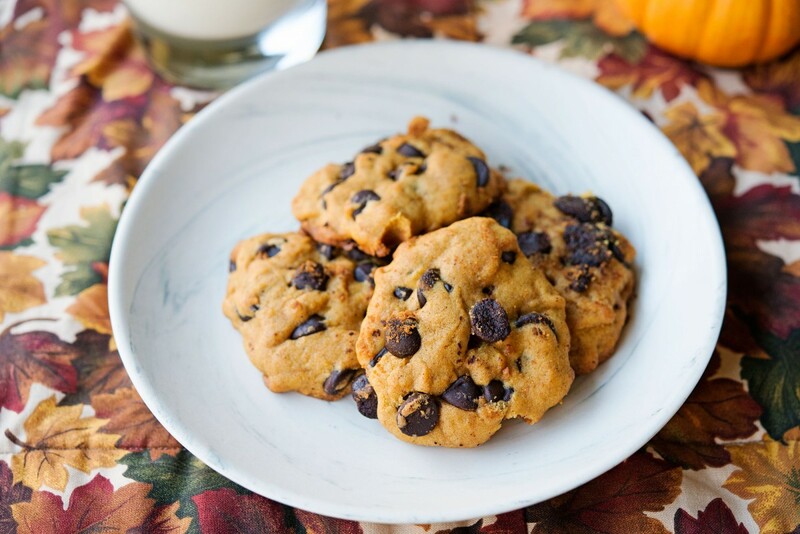 These Pumpkin Chocolate Chip Cookies will change the way you look at cookies. 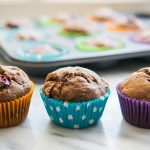 They are chewy and pumpkiny and full of chocolate and literally are the physical incarnation of fall in a food. 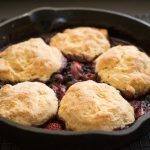 What other recipes remind you of all? 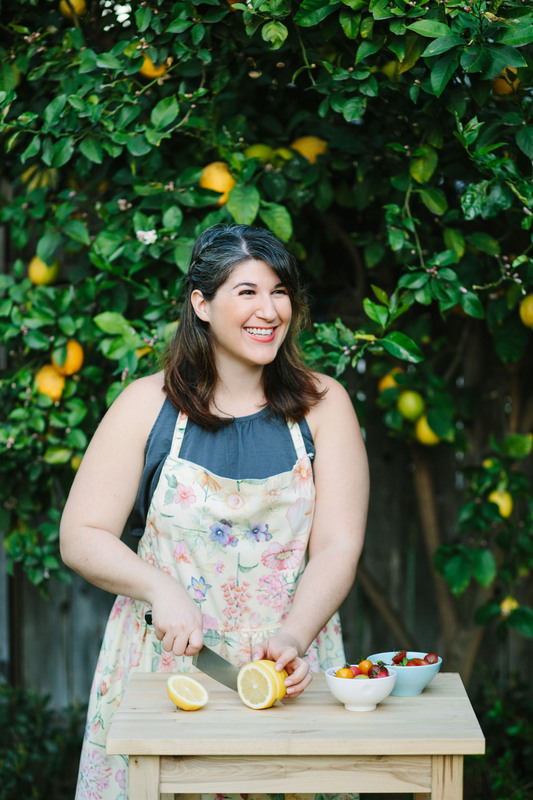 Let me know – I’ll take all the advice I can get on fall’s best foods! 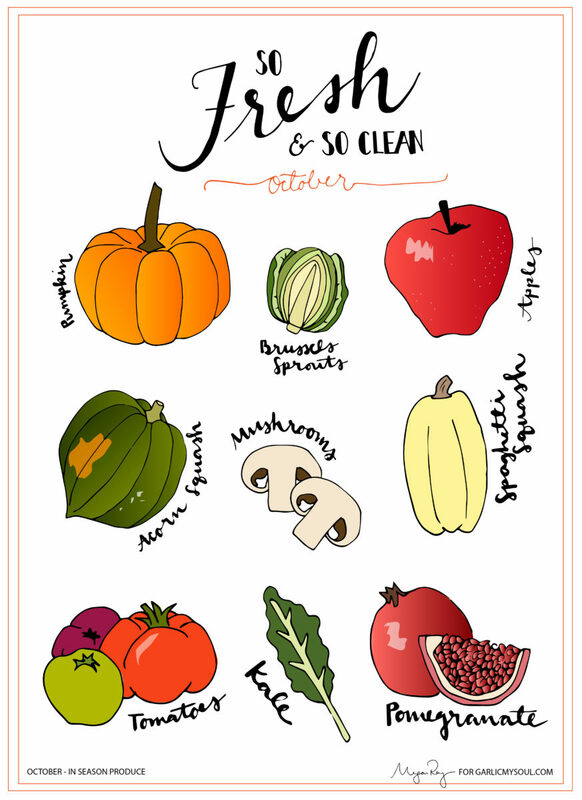 Categories: Autumn, Baking, Illustration, Produce Roundup Tags: autumn, Brussels sprouts, fall, minestrone soup, october, pumpkin, pumpkin chocolate chip cookies, recipe, roundup, spaghetti squash. permalink.